WASHINGTON, January 11, 2019 – ​​The Mansion on O & O Museum in The Mansion are OPEN with normal operating hours for private events, museum tours, and concerts during the government shut-down. Being a private, nonprofit, O Museum In The Mansion operates independently of any tax money or government funding. The Museum’s programs — including Heroes & Artist-in-Residence, concerts, literary events, unique exhibits and more — are funded solely by generous donations and admission fees. “Our hearts go out to all those affected by the shutdown and we hope it will be resolved soon,” says HH Leonards, Founder of The Mansion on O & O Museum In The Mansion. “In support of the furloughed Federal employees and to honor the hard work they do for our great country they will receive a free beer or glass of wine with regular admission during the government shutdown by showing their ID when they arrive,” said Leonards. 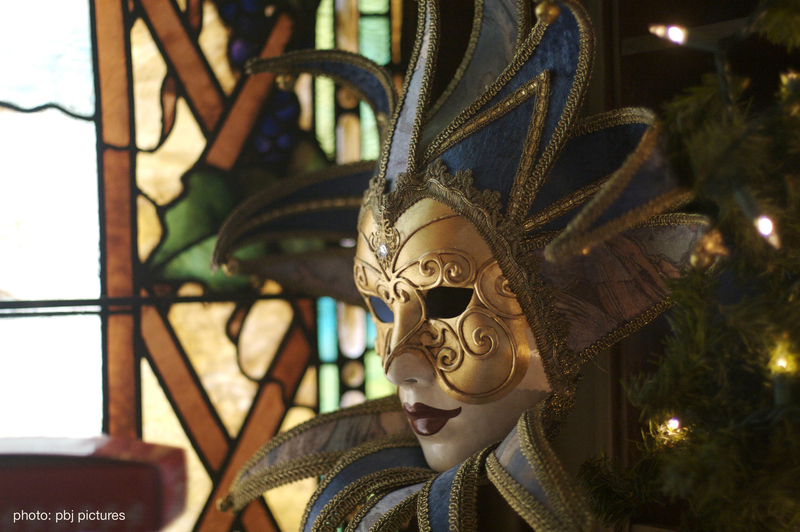 O Museum In The Mansion’s mission is to empower people to do what they love — dare to be different — and have fun. O Museum inspires creativity, diversity, and imagination through the fusion of the arts. The Mansion has won numerous accolades including being named “The Coolest Place In DC” by booking.com, one of the top five historic venues to explore by Smithsonian.com, and #1 for meetings and events in the world by Event MB — The Mansion has been featured on the Travel Channel's “Mega Mansions” as well as numerous books, and magazines including National Geographic Traveler. To learn more about The Mansion on O Street please visit www.omansion.com.